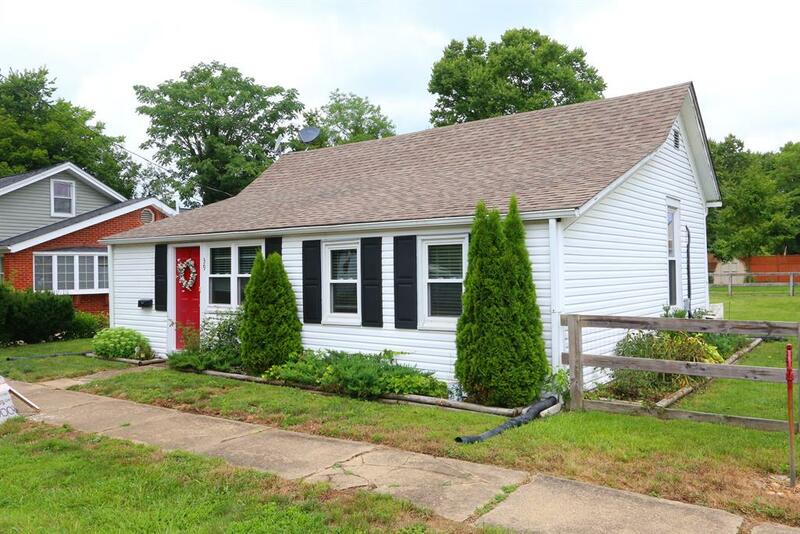 Don't miss out on this updated 3 bedroom, 1 bath w/newly remodeled kitchen & bath, newer roof, windows, heating, air & electric. Fenced rear yard, 1 car detached garage. Located within minutes of Brookville Lake.